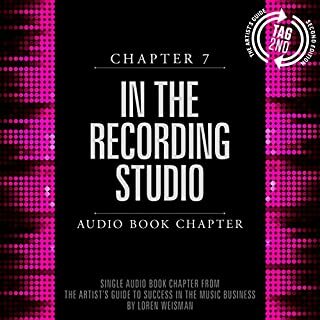 RazorSharp audiobooks are written for the recording artist and music producer. 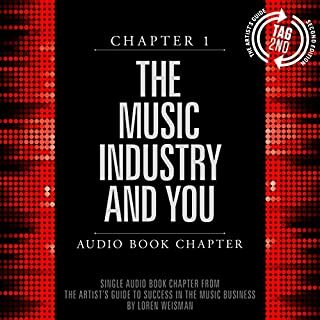 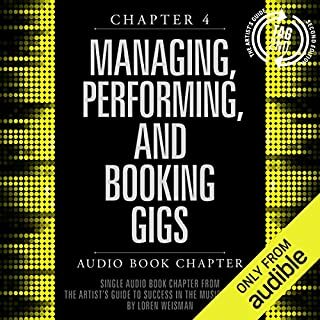 The information contained in our books will help you to navigate some of the challenges you face as a music industry professional. 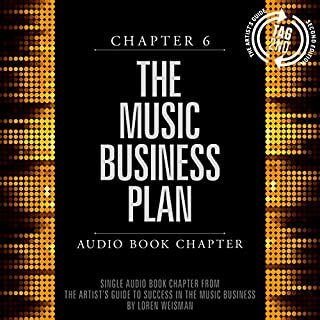 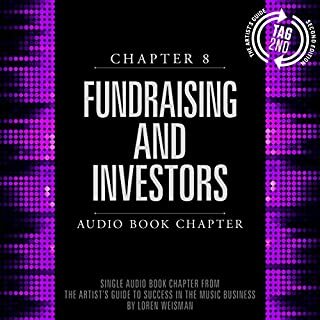 Our books are short and to the point, containing only the necessary and most important information recording artists and music producers need to know. 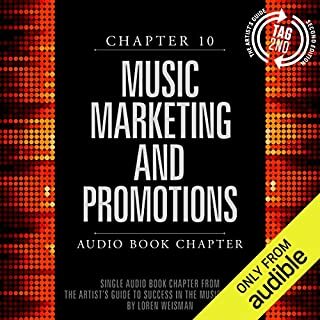 Making Money with Your Music covers what you need to know, to start making money with your music today. 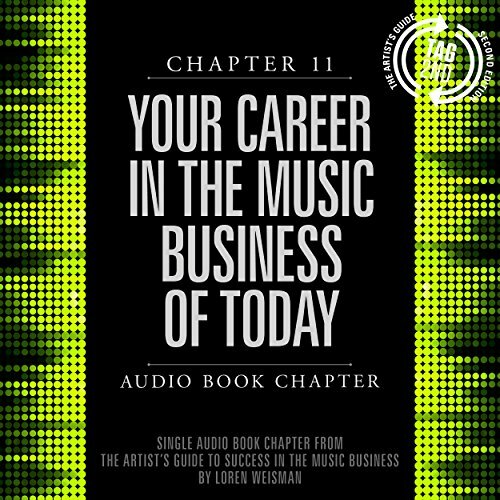 The "How" of Your Career in the Music Business of Today: Acting as well as taking responsibility for your career and your actions and a great deal more.